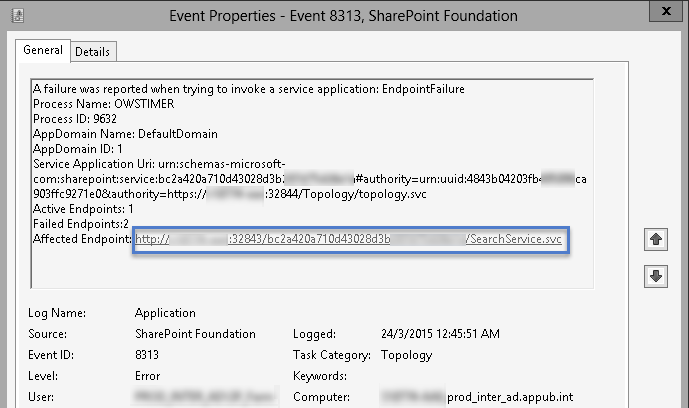 I was just amazed to see how much improvement has been made to Search in SharePoint 2013. Here I would like to share how to make Search to give results in an orderly manner using query Transforms (configurable query tool). SharePoint 2010 had People Search, Best Bets and so many other search options but SharePoint 2013 has advanced pre-designed search verticals like People, Conversations, videos, Reports and Everything. Along with this, it enables us to create our own query transforms too. For example, we can have a Query transform for pdf documents, or excel documents, Music, Pictures, Blogs, etc. Query Transform is a tool which helps to overwrite the default query using Query Variable which again act as an overwriting parameters. The Query variables could be to get data based on certain conditions, or also help in sorting the search results. Query tranform contains Query Variables which act as a placeholders for values or parameters in a normal query term. Query Transforms are set from Result Sources in Site Settings Page under Search Category. Here we set the Search Vertical we want to have for eg: Music and provide the Variable accordingly. There are different Query Variables available to use and complete list is given in this Technet link. Let us just look at some of the examples here. 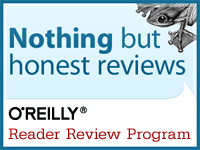 Query rules are rules applied on site level usually but it might be used on a site collection level too. Third step is to specify to which action to trigger when the rule is applied. 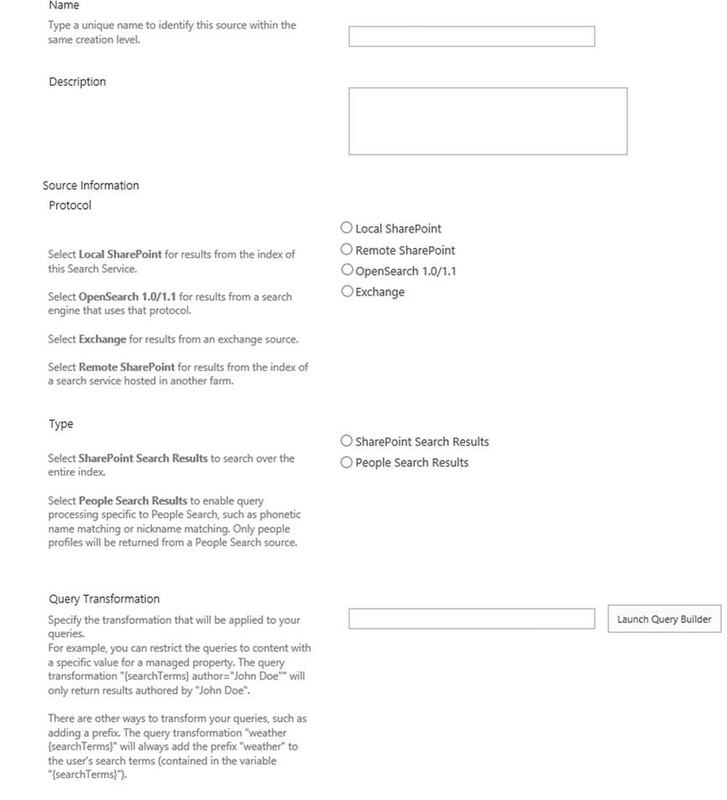 We can specify the query Transform and over write the default search query using Result source. You can also create more than one result source per search provider and set different query transforms on one Result source. Result source is the one that transforms the query last meaning, it over rides all the other query variable used. There is a Query Builder too to build your query as and how you need to use it. To build the query we should use Keyword Query Language (KQL) and we can also test the Query using the Query builder. More on Configuration and Query Builder will be discussed in the following post. 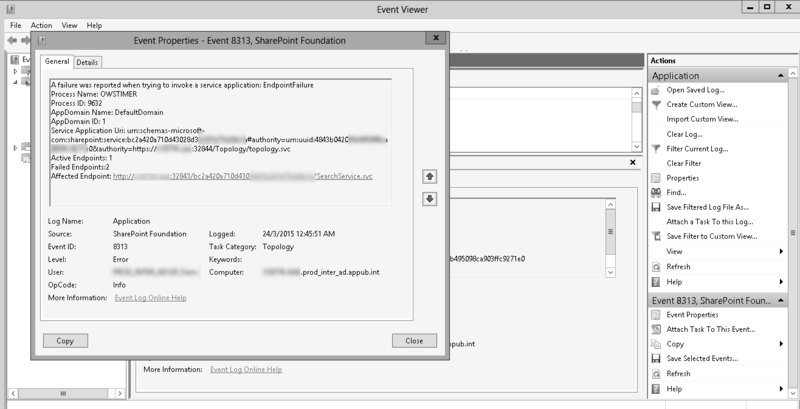 This entry was posted in SharePoint 2013 and tagged Query Transform, Query Variables, Search in SharePoint 2013, SharePoint 2013. Bookmark the permalink.